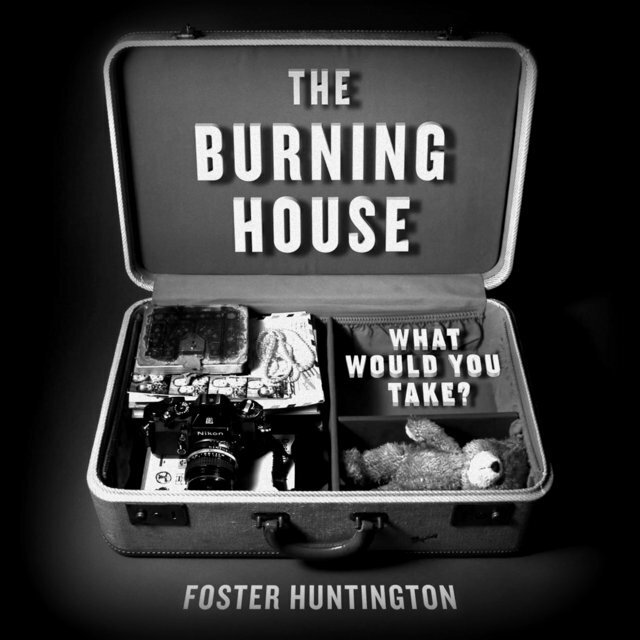 How the Burning House Project helps us think about how much we really don’t need. It asked the simple question. The idea went viral as thousands of people around the world posted a photo and a list of the few things they would grab if their house was on fire. Most people assumed that family, friends, and pets were out of the “hypothetical burning house” safely so you just have a few moments to grab those few important possessions. It’s also very hard to get a cat to pose for the picture. Most of the images on the site are taken from the same perspective, from above looking down on images placed on a carpet, bedspread, desktop, or some other background. The response was so large, Foster quit his job in Manhattan to travel the country and ask people the same question. 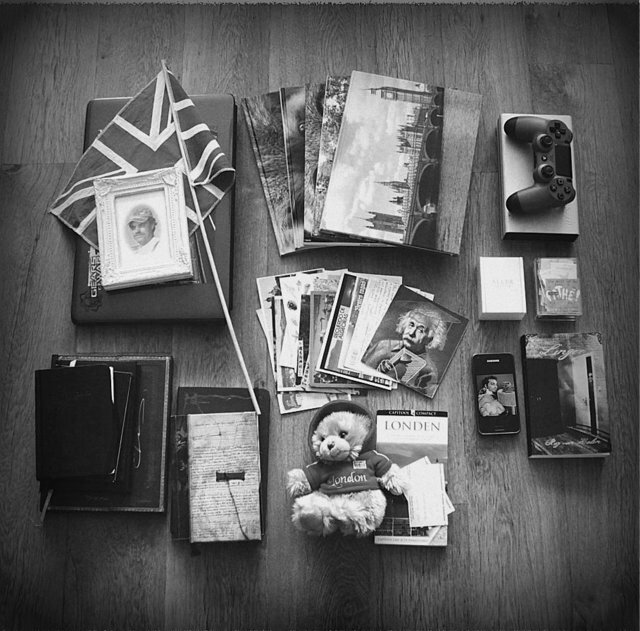 Carefully photographing cherished possessions of rich and poor, old and young across the country for his book. One thing the author noticed is that as he was photographing other people’s cherished possessions he realized they would often start with a larger number then whittle it down after further thought or, to fit it in the photograph. The author even whittled down his original 15 items to 2 by the end of the book. He also noticed that younger folks tended to have more digital items, laptops, cameras, phones and older folks tended to grab photo albums, negatives, diaries, and personal journals. This is an important observation as both young and old see this record of their personal history as their connection to others. They have just stored them in a different way. I find this to be a fascinating exercise. It’s definitely best to do it when your house is not burning so you have lots of time to think about what you can and can’t replace. So I’m going to put my own twist on this. Cruise around your home, apartment, dorm room whatever, with a digital camera or phone and photograph each room including closets. Take plenty of pictures getting close of details of items on shelves, clothes in closets, shoes, pots and pans the whole shebang. Open up those cabinets marvel at all the stuff. Once you’re done, organize all the images in a folder. You can do this by room or whatever works best for you. Now take some time to go through each of the images and think about all of the stuff you own. Scary isn’t it. it was for me. As you peruse the photos look for those few items you would take with you and make a quick list. Other family members can participate and make their own lists. I noticed there were great deal of teenagers that participated in the study. Stuffed animals and childhood toys popped up quite a bit. The images will change over time as life experience can change what’s important. Before you do anything else, save those images using a free image service in the cloud. I’ve included a list below that allow you to store images privately and password protect them. If you don’t feel comfortable with cloud storage, burn them onto a DVD disk or a inexpensive thumb drive put them somewhere other than your home. Why take the time to do this? If anything catastrophic happens, floods hurricanes, fires etc. you have a great record of everything you owned for insurance purposes. We occasionally have earthquakes and derechos in Virginia now, so anything can happen. You’ve also got a before and after image of what your life looked like before you decided to get rid of tons of stuff, if you choose to do so. I’ve also found it helpful to take photos of kids’ artwork. Aside from making interesting desktop images, this allows you to save some of your kids’ masterpieces that will inevitably get thrown away even if it’s after 30 years. They may also get a kick out looking at this digital archive long after you’re gone. It may even spark some long quieted creative spark in them. Take photos of it all. So now you’ve created a personal inventory that can be accessed anywhere. Now that you’ve gone through the process, looking at all the photos. 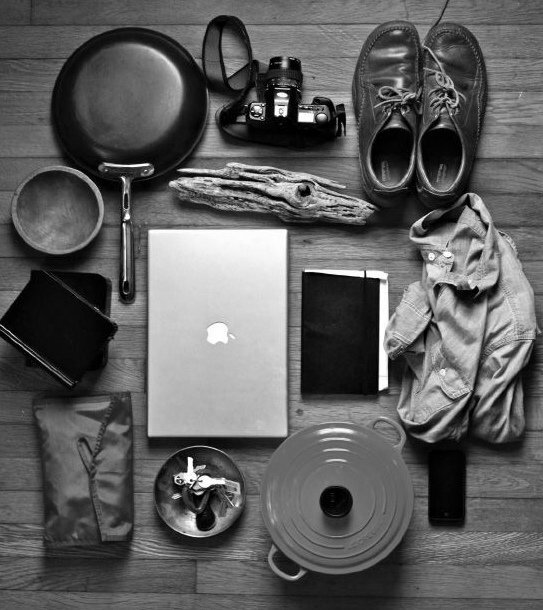 it’s time to take those few items you could carry out of the house to lay them out and photograph them. You can submit them to The Burning House Blog here. While you’re there, go through some of the thousands of images. It’s almost like visiting the Smithsonian. Here are some (private) free image storage sites I like. Most of these give you at least five gigs of free storage. That should be enough for all of your photos. One less thing to grab if your house is burning. www.iCloud.com – Relatively easy to sync with iPhones and Macs. Also some cool free software. www.flickr.com offers 1 full Terabyte of free space but does not have many private photo collection options. Good if you want to share. Once you get comfortable with private cloud storage, think about scanning some important documents, old photos, things you want to keep. Imagine a distant relative stumbling across all your digital files a couple hundred years from now. Checkout shorpy.com to get a feeling what that might be like.